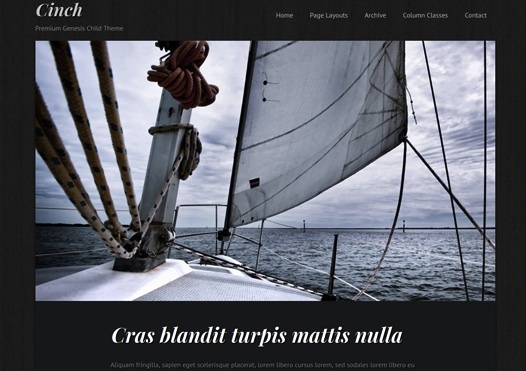 Cinch is a simple and powerfull theme designed specifically for the modern bloggers. This Tumblr-like Theme has a reponsive premium design but are build without back-end theme options, portfolio and gallery. Cinch also comes with Flexslider integration, custom widgets and 10 colors schemes, Genesis Child Theme, Genesis Framework and more.